“Don’t you just love the sound of the screw cap cracking when you open a bottle of wine?” said no one ever! Perhaps the most hotly-debated issue in the exciting world of wine revolves around closures. Traditionally, most wines have been bottled under cork. For centuries the cork oak tree, grown extensively on the Iberian Peninsula and in Northwest Africa, has almost singlehandedly been responsible for providing winemakers with a method of sealing their wine in a bottle. But watch out, cork! Consumers and producers alike are now exploring alternative closures with more vigour than ever before. As consumer satisfaction with screw caps has increased over the years, so too has the wine trade’s willingness to explore and adopt closures that ensure that, when you open your carefully selected bottle of wine, it’s going to be in the correct drinking condition in which the producer intended. 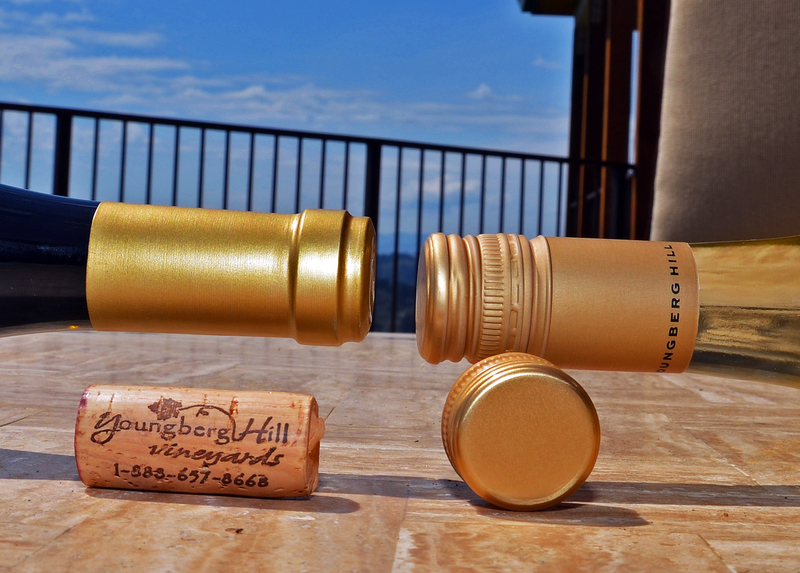 From cork, to screw cap, to…where? Cork’s use as a closure for wine arose during the seventeenth century, when advances in glass production saw more wine being bottled in glass, which demanded a new type of closure that would provide an effective seal against oxygen. Cork won the day, and for many years cork reigned supreme as the closure of choice. Gradually, however, as technological advances and a deeper understanding of wine science came about, consumers and producers alike became aware of a fault that was regularly affecting each lovingly produced and purchased bottle of wine. The dreaded TCA (the chemical compound 2,4,6-trichloroanisole - known as Cork Taint), which imparts a musty, wet-cardboard flavour, was growing to be a massive problem. During the 1980s and 90s, there was a mounting sense amongst the wine trade that TCA was affecting an increasingly higher proportion of bottles, with one well-known American critic claiming that up to 10% of the wines they were tasting had some level of cork taint. In New York in October 2002, two high-profile individuals, an American producer and a British journalist, staged the ‘Funeral for the Cork,’ expressing their dismay at the damaging effect tainted corks were having on the wine trade. Cork was clearly taking a beating in a very public manner, from some extremely influential industry leaders. Initially, the cork trade was slow to respond, and at times appeared to not even acknowledge that a problem existed at all. As a result, many wine producers, disgruntled with their perfectly-made wine being spoiled by a closure that they had spent good money on, started to look elsewhere for a solution. The last decade has seen huge investments made by the cork industry in an attempt to understand and eradicate the various failings of their product. Quality-conscious cork producers are now conducting a myriad laboratory tests at each stage of cork production to try and keep TCA below levels that will spoil a wine. As a result, incidences of faults and cork taints have been considerably reduced. But is it too little, too late for the beleaguered cork industry? A study conducted in 2011 in the UK suggests that this may be the case. In 2003, consumer acceptance of screw-capped wines sat around 41%; by 2011, this had more than doubled to 85%! In 2006, one well-known Western Australian producer released half of their flagship red blend under cork and half under screw cap. The consumers responded, and the bottles released under screw cap were quickly snapped up whilst the proportion released under cork struggled to find a home. As a result, their entire production is now bottled under their new friend, the screw cap. The first screw caps for the wine trade were developed as far back as the late 1960s, so they are by no means a new phenomenon. Driven by new world producers’ desires to capture the imagination of drinkers looking for fruit forward, clean wines such as the ‘Stelvin’ grew in popularity amongst producers in Australia, New Zealand, and the rest of the new world. After initially struggling to gain consumers’ confidence, the screw cap started to make inroads in the late 90s, and is now the preferred closure of choice for many respected wine producers, from the small family-run enterprises to those producing true national icons. Screw caps are very effective, and almost every cap ensures an airtight layer of protection for the wine. They eliminate the chance of any cork taint, greatly reduce the chance of random oxidation, and have successfully shaken off the image of only being suitable for cheap everyday wines. Trials conducted since the 1970s on the ageing of wine have shown that the screw cap also guarantees a reliable long-term seal. This ensures that the case of wine that you’ve been so carefully hoarding for a special occasion will age uniformly, that all bottles will retain their fruit profile, and that the occurrence of any cork flavours being imparted on your wine after ageing will be eliminated. Screw caps also mean that bottles no longer have to be stored on their side to keep the cork moist, allowing flexibility for where you can store the cellar that you’ve been so eagerly building up over time. Eureka, the perfect closure is here! So why isn’t all wine bottled under this seemingly flawless closure? Twist, crack, the cork is dead? Wine is an emotive subject. Few beverages have such a romance attached to them, and the drawing of a cork is a ritual that some see as vital to the vinous experience. Many people feel the magic, the mystique, the romance is all but lost if you simply have to crack the top off and pour away. There remains some scepticism about how a wine ages under screw cap, and individuals have highlighted the need for more intensive studies into the topic, particularly those that will prove that wines built for the long haul will stand up to long-term cellaring under the tight seal provided by the ‘evil cap’. The environmental cost of screw caps also promotes a fairly vociferous response. The cork forests of Spain, Portugal and North West Africa support a varied eco-system. Without the need for cork, much of these forests would be cleared, thus putting the existence of many endangered animals and plants at even greater risk. What are the alternatives to corks? A number of other closures on the market have met with varying levels of success. 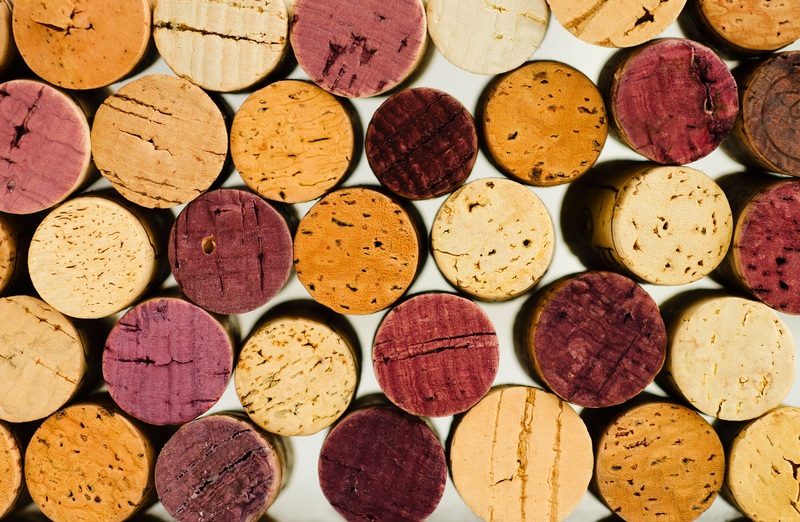 Synthetic (plastic) ‘corks’ give consumers the illusion of real cork, but have failed to provide a suitable seal against oxygen ingress over time (and some claim they even impart a chemical taste on the wine). Glass stoppers have failed to find favour with consumers, and additionally come at a high cost to the producer. New innovations such as the Helix Cork (a cork which acts like a screw cap and can be easily replaced onto the bottle) currently being trialled will test consumers, but may pass in the blink of an eye as being too gimmicky. Only time will tell! Whether you need to break out the corkscrew or not, the closure debate is one that is constantly simmering away – and that often reaches boiling point! The best bet is to put your faith in the producers you trust. If your favourite Mornington Pinot Noir happens to be sealed with a cork, trust that the winemaker has invested as much energy in choosing the correct closure as they have on producing the wine in the bottle. If your top-end Margaret River Cabernet is sealed with a screw cap, feel safe in the knowledge that the iconic producer responsible for growing pristine fruit and producing a dazzling wine has made what they believe is the best closure choice that allows the fruits of their labour to prosper for many years into the future. Screw cap, cork or glass stopper – at the end of the day, the choices aren’t that important, as long as you’re buying good wine from good producers. Hopefully, once you twist, pull or pop the top off your bottle, you’ll enjoy the delicious wine regardless of its type of closure!